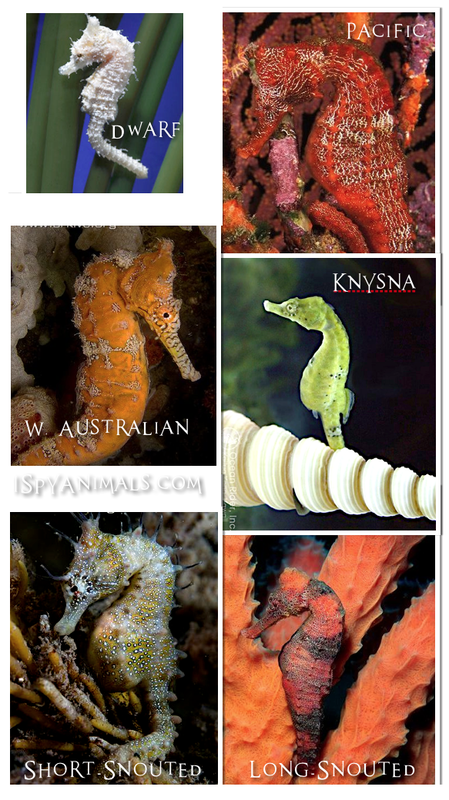 A REAL seahorse is one of the jewels of the ocean; colorful and amazing! 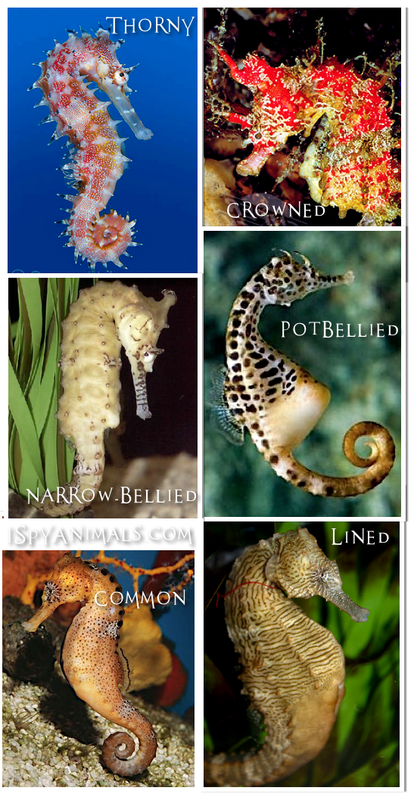 Did you know there are at least 47 different types of seahorses? And that they can change their colors to match their backgrounds? Love the green guy...and that little Dwarf is cute! Pot-bellied seahorses? Did you ever know they existed? I always wonder at the amazing things God made that we haven't even seen yet. 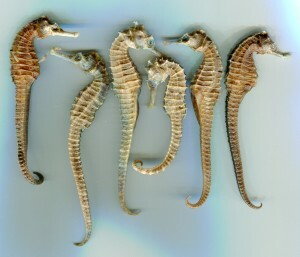 We are going to look at more seahorses in the coming days...and some of these guys will knock your socks off. I LOVE the dwarf seahorse! Wait til you see my upcoming post on Pygmy seahorses!